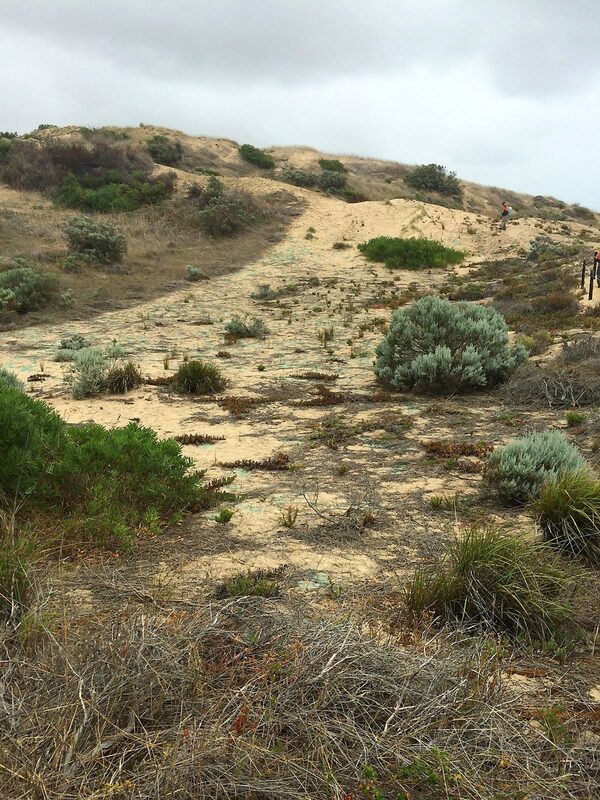 Since 2015 EBS Restoration has undertaken environmental restoration works within the Southport dunes system for the City of Onkaparinga. 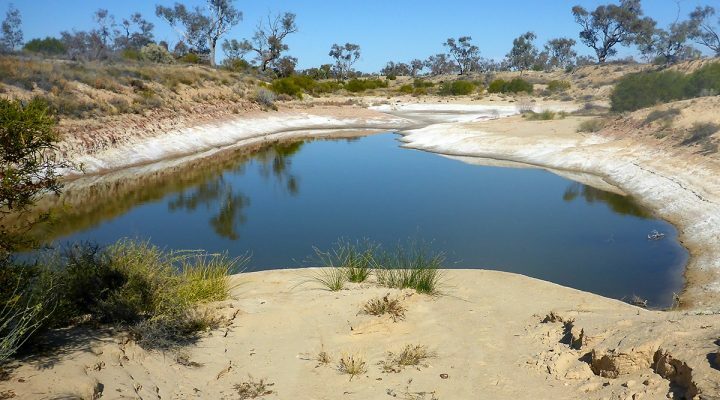 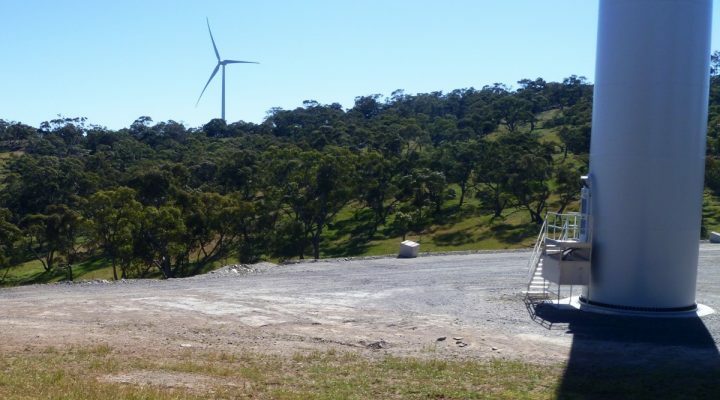 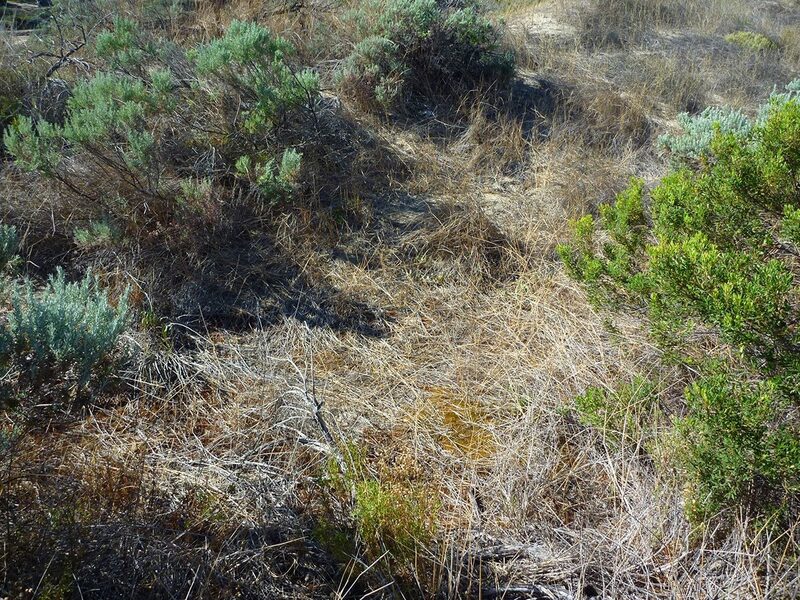 Works include woody weed control, herbicide spraying and revegetation. 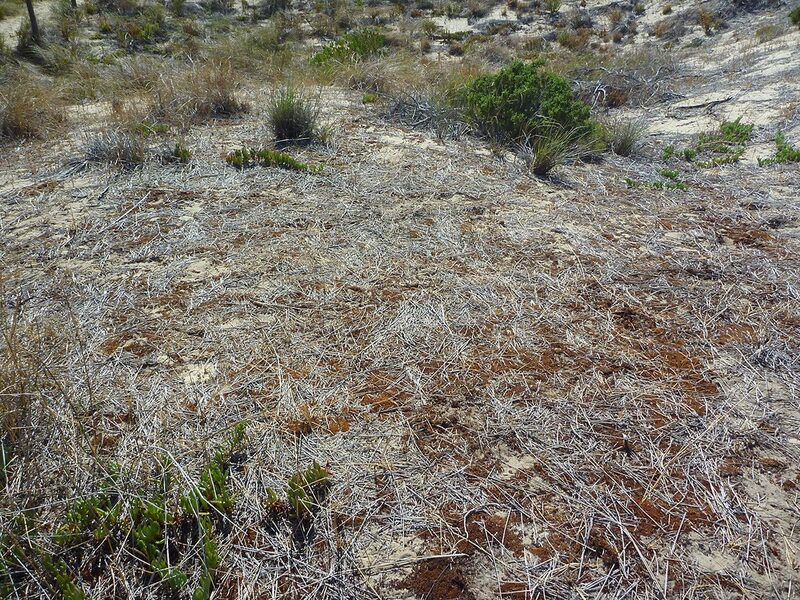 Two highly invasive weed species are present within the dune system, these are Trachyandra divaricata (Dune Onion Weed) and Ehrharta villosa (Pyp grass). 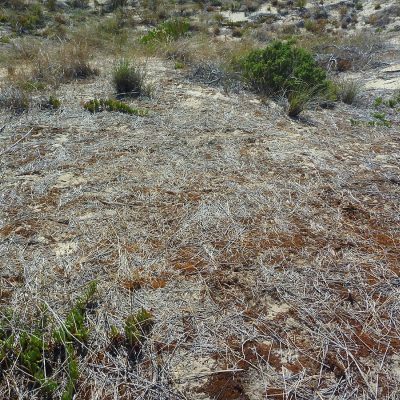 Current control techniques have seen a reduction in both species across the site but due to the invasive manner of both species continued follow-up treatment is necessary to consolidate recent gains. 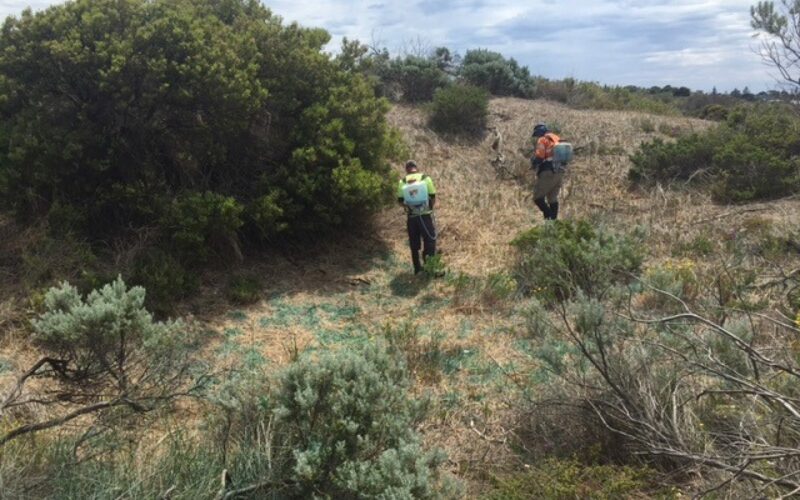 Additional weed control activities include the removal of invasive woody weed species including Acacia Cyclops and Boxthorn through cutting then drilling and filling with herbicide. 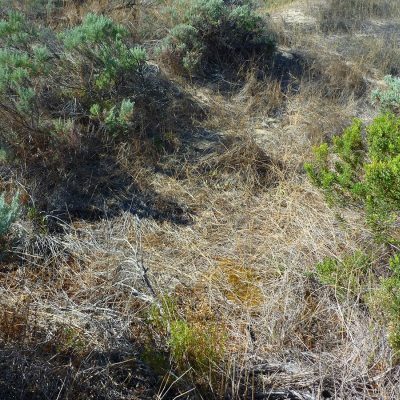 Additional to this is the control of succulent, broadleaf and grass species such as Arctotis, Gazania, Marram Grass and Veldt Grass. 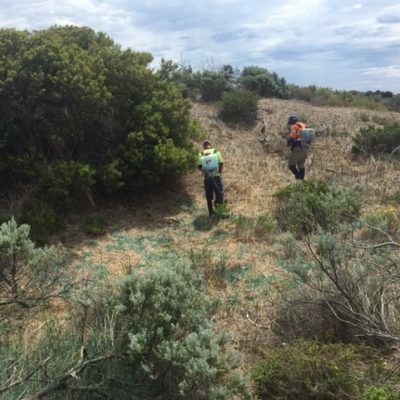 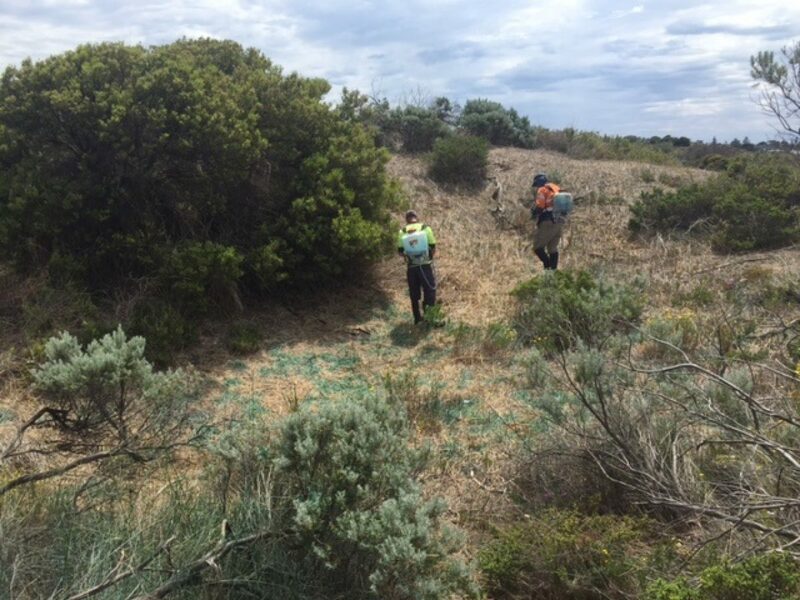 Revegetation of native species has been undertaken in areas where weed control has been undertaken. 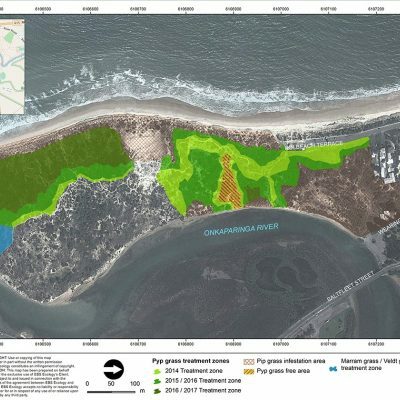 This helps re-establish native plant communities and stabilizes the dune system. 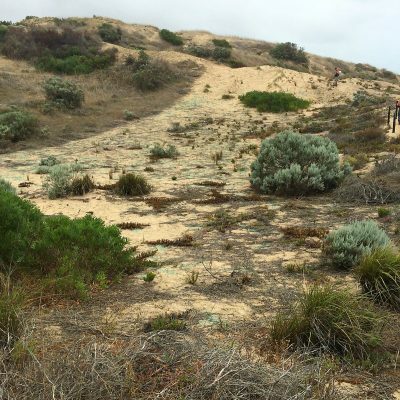 Southport is an iconic dunes system within the Adelaide metropolitan coastline with many local and international visitors utilizing the beach and surrounding facilities. 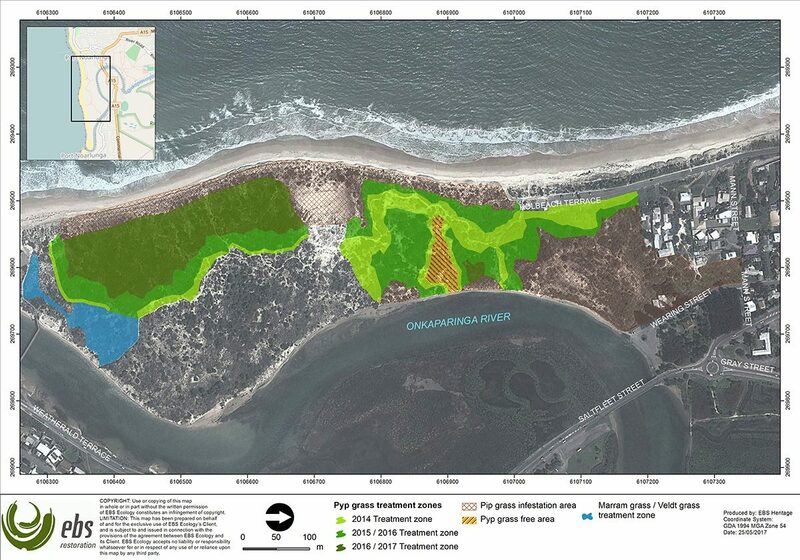 In 2010 Southport beach was voted Australia’s tidiest beach. 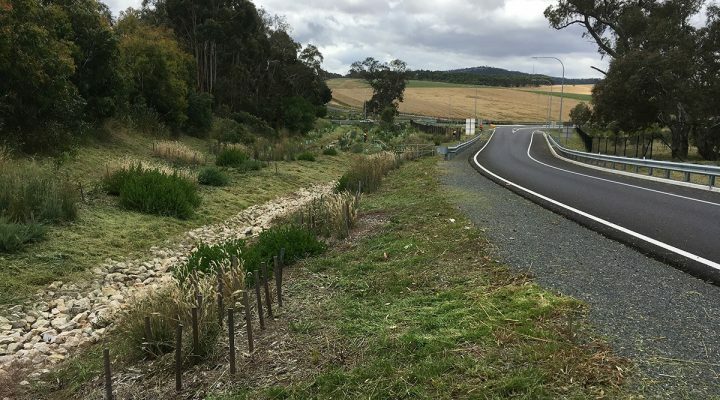 Therefore, the work EBS Restoration is important, not only from an environmental perspective, but a visual amenity and tourism perspective.